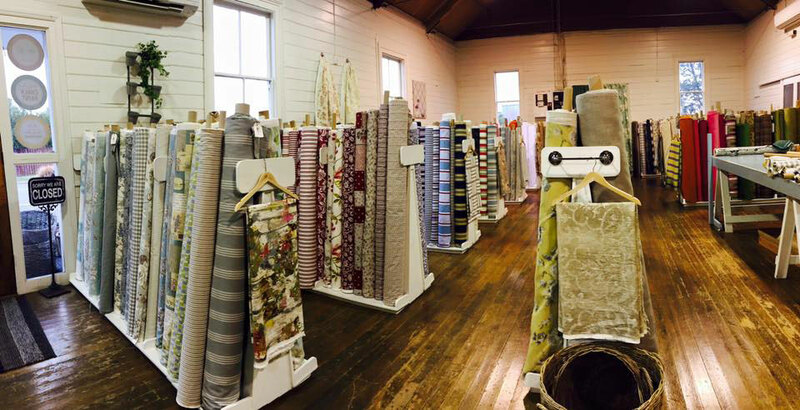 We are the place to shop for affordable curtain fabric, upholstery fabric, oilcloth fabric, outdoor fabric and furnishing fabric! You can find a large range of furniture and homewares and gift surprises for yourself or others! We update our Facebook page regularly so pop over now and ‘Like’ us! If you are searching manually enter The Fabric of Society. We stock the full range of Chalk Paint™ decorative paint by Annie Sloan and have them available to view and order online. We also hold workshops on how to apply the Chalk Paint™. To receive regular information and our rollOUT email join our free mailing list today. The Fabric of Society can send samples anywhere in New Zealand – just give them an idea of what you are looking for and they will be more than happy to help! You can find us at 15 Coronation Street, Southbrook, Rangiora. Only a short drive north of Christchurch.